"We are all a little weird and life is a little weird, and when we find someone whose weirdness is compatible with ours, we join up with them and fall in mutual weirdness and call it love.”- Dr. Seuss. The moment I read this quote I had fallen in love with. Well, yes I would call it love and weird is how I would like to describe my feelings for this book as. I wonder if this quote describes true love to the perfection. For that matter I wonder if something like perfect true love exists in this world. If I am sounding confused – thanks to Novoneel Chakraborty! 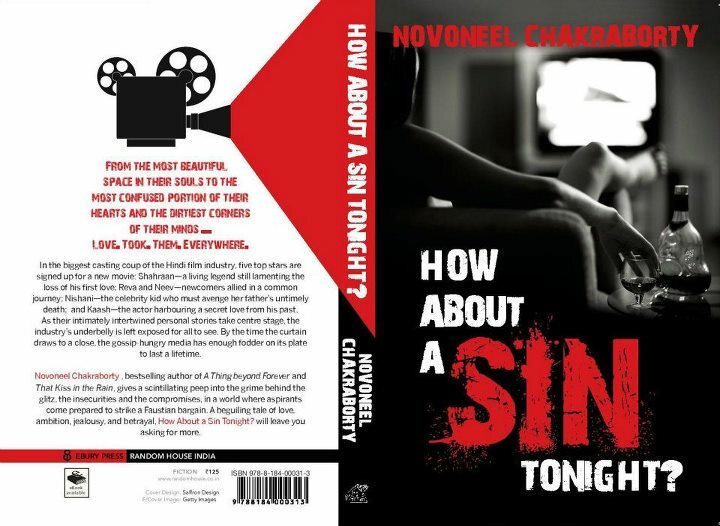 His book ‘How about a sin tonight” has left me in a daze as I contemplate various things like love, relationships, dreams, aspirations, desires and life at large. It is this blurb that made me choose this book. The description is so vivid that I had to grab it at the next opportune moment. 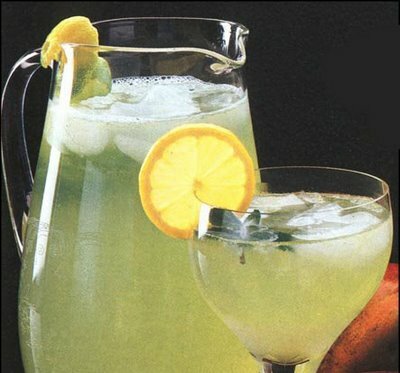 How about a sin tonight ? is a story about 5 people and their process of learning 5 things - love, lust, learn, like and live. With the Hindi Film industry as the backdrop we have Shahraan, Reva, Neev, Nishani and Kaash who are struggling to survive and carve a niche for themselves in this big bad Bollywood. With each one yearning for something more than just fame and success the struggle turns into a war. It is very interesting to see the way the story develops further highlighting few lesser known aspects of the film industry. We as viewers are hardly able to judge what conspires behind the scenes as we are too blinded by the razzmatazz. This book promises to be an eye opener. As I mentioned earlier I had selected this book thinking it would be a pure gossip doled out in huge servings but this book is much more than just gossip. In current world we have a lot of confusion around us especially when it comes to our relationships. We love someone, we love someone else too. We like someone and feel it is love. We want someone and conclude it is love while actually it is nothing by lust. This creates a lot of confusion and chaos in our already chaotic lives. The author has dealt with this chaos very beautifully. The beautiful aspect of love, like and lust has been very nicely brought out in this book. Out of all the five my personal favourite character would be Kaash. I am sure every girl would dream of having someone like that in her life. The depth of his love is truly awe-inspiring. It is touching to see his feelings for Nishani which are constant till the day she dies. The best way to not complicate a relationship is not letting the other person know that you are already in one with her. Indulge, but never claim. Engage, but never claim. Even involve yourself, but never claim. It is always good to wait for something in life. I think that increases our gravity towards it. But don’t we always end up waiting for something in life? Love has been called the most beautiful emotion in this world. But as they say anything in excess turns to poison. Sometimes this beautiful emotion when served in huge quantities can turn poisonous ruining a person beyond repair. It changes the way you look at things around you. The language is very simple and easy to read – easy to connect for the readers. I would not call this book as gripping as there is no suspense or mystery element in it. It is about love and relationships and how circumstances play a pivotal role in changing these two things, sometimes beyond repair. The story has many points of views for narration which sometimes confuses the reader. I would definitely read it again and again only to read the beautiful, soul stirring letters written by Kaash to Nishani as I have fallen heads over heels in love with him. Some people might find this book a bit dark in terms of descriptions, but overall it promises to be a good and interesting read. This book is like a pitcher of nimbupani. Refreshingly different take on love and relationships in comparison to all others! Sufferers sailing in the same boat will build a bod.nice. Thanks so much Panchaliji, that is how human relationships are right - kabhi khatta to kabhi mitha? HI-5!! Finally someone like minded! Same pinch I also loved Nishani a lot and those letters are simply out of this world. I have cried, smiled and blushed while reading them. I completely agree with all that you have said about it and thanks for the recommendation will surely try to check this one out soon too.